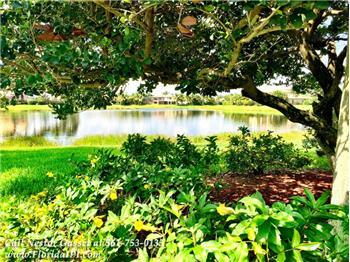 This 3 bedroom lakefront home for rent in the Isles at Wellington features a gourmet kitchen, a nice sized backyard with a beautiful lake view, and an enclosed screened patio. 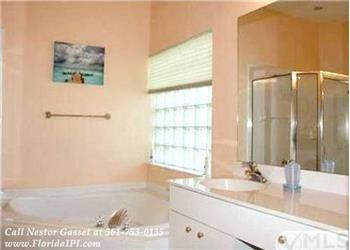 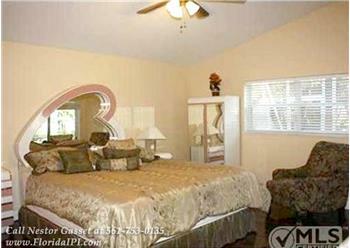 The master bedroom and bath is located downstairs. 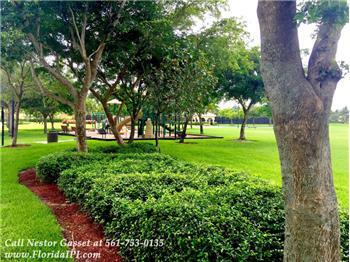 It’s close to first-class shopping, dining, & entertainment destinations as well as the best schools in the district. 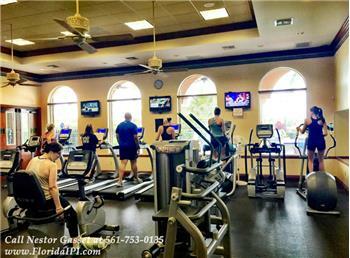 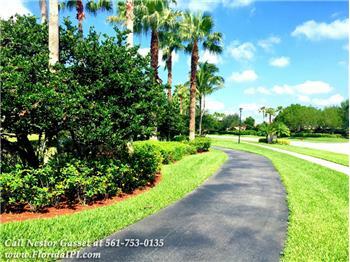 It also has convenient access to the Florida Turnpike. 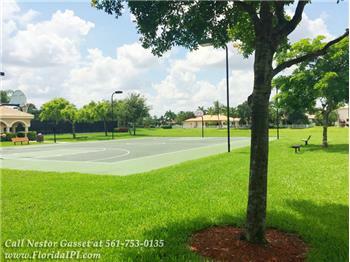 The community clubhouse has great amenities: pool, fitness center, basketball court, tennis courts, playground, park, and biking & jogging trails! 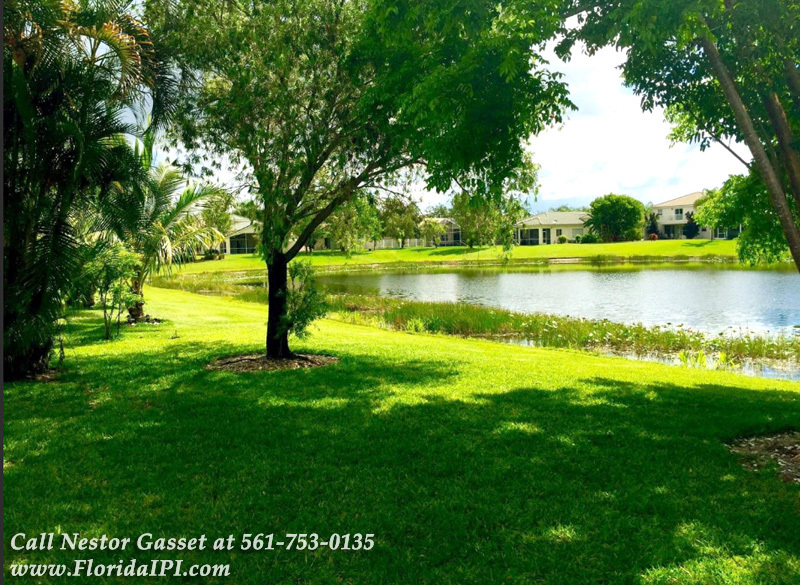 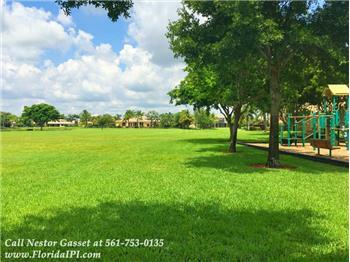 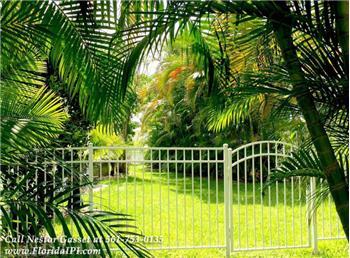 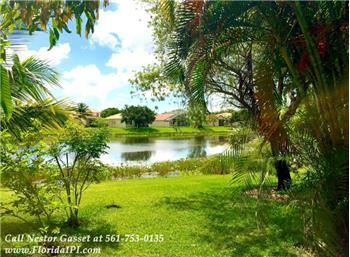 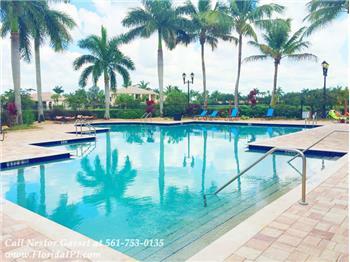 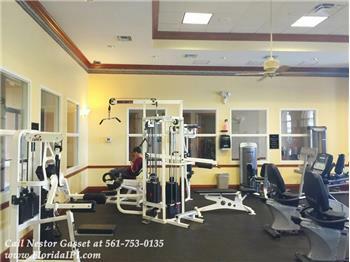 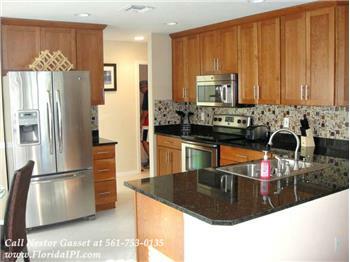 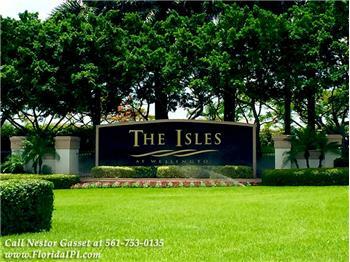 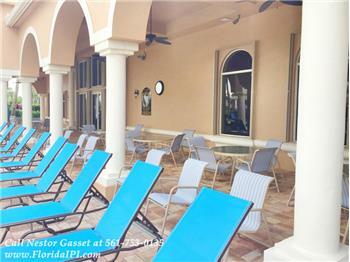 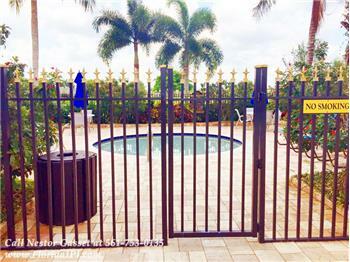 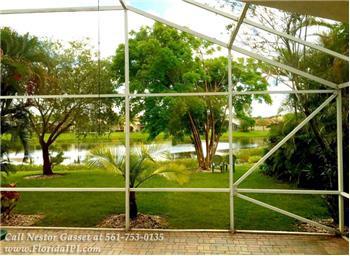 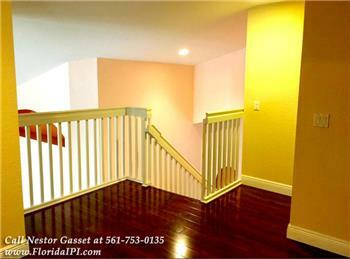 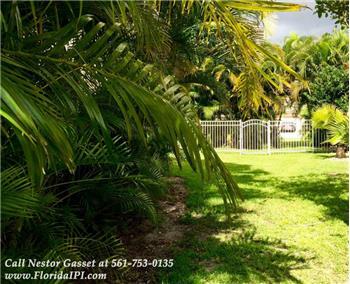 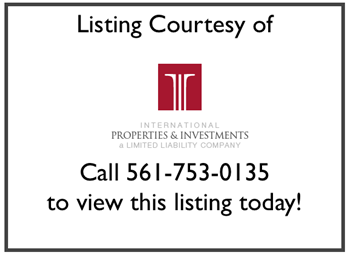 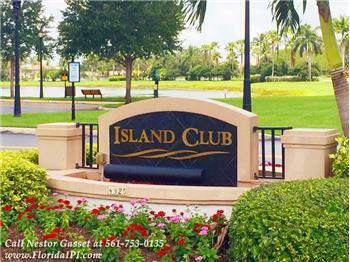 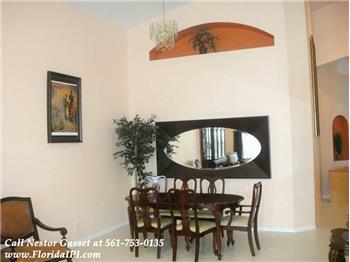 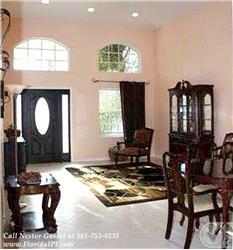 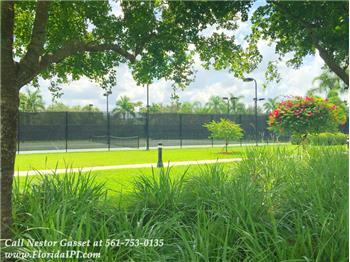 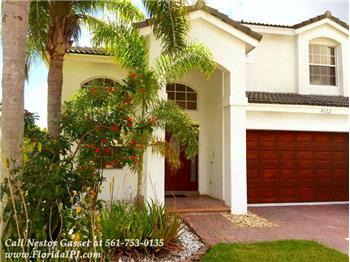 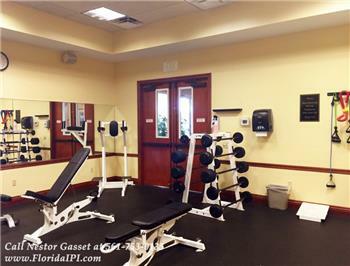 Call the listing agent Nestor Gasset at 561-753-0135!